India’s e-commerce industry has seen a number significant moves this year already, and rumor has it that US retail giant Walmart is looking to grab a piece of the action and follow rival Amazon into the country. According to a report from Business Standard in India, the company is “actively exploring” India’s growing online commerce space with a view to tapping its potential. The company has been actively moving into a number of international markets, including China, as it looks to grow its presence outside of the US. Walmart, which is reportedly worth more than $400 billion, already has plans India and, last year, it revealed it was looking to open an innovation lab in the country. Speaking then, Walmart’s senior vice-president of global e-commerce Anand Rajaraman told the Economic Times that it had already begun hiring for the Indian office in Bangalore with the aim assembling a staff of 100 top engineers. The firm was said to be trying to woo talent from the likes of Amazon, Google and Yahoo, all of which conduct back-end engineering operations out of the city. US rival Amazon made its first move into India earlier this year, with the launch of Junglee, although it is expected to follow the site with a full Amazon India store before the close of 2012. 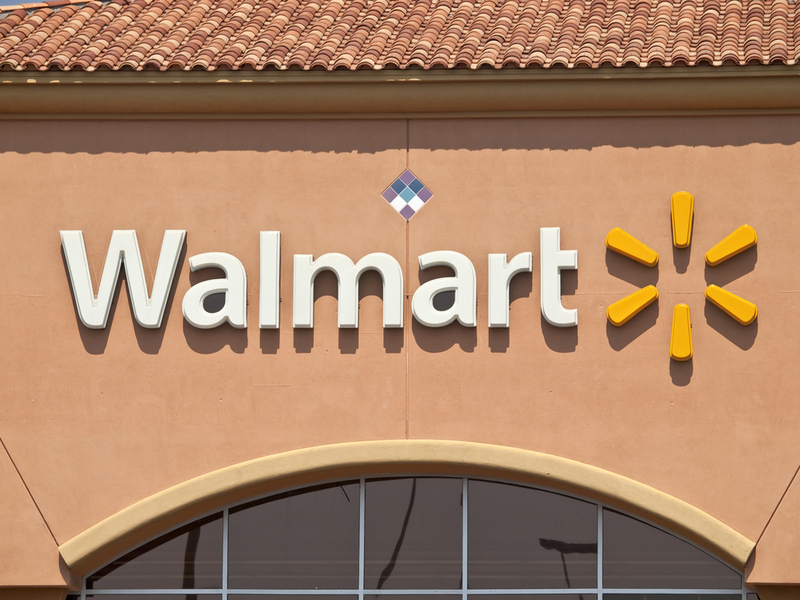 However, Walmart appears to be keen to avoid being left behind by Amazon’s move, which had been speculated since last year. According to a survey from Juxt, 30 percent of India’s 65 million Internet users visited online shopping services last year and that looks set to increase. While a comScore report found that Amazon’s international service was the country’s most popular destination, beating local leader Flipkart with 2.8 million monthly visitors against its 2.7 million. India’s domestic online retail market is showing signs of consolidation of late following a series of deals. Flipkart snapped up Letsbuy in February, while Snapdeal bought Esportsbuy to further differentiate its offering from that of the two market leaders. Even Samsung has opened its own Web store as it looks to move away from a reliance upon third party retailes. India’s Internet penetration is still below 10 percent, but there is optimism that this will grow strongly. Google is predicting that India’s ‘online population’ will triple by 2014 and, with that potential, so the country’s online retail space is attracting attention inside and outside of India.